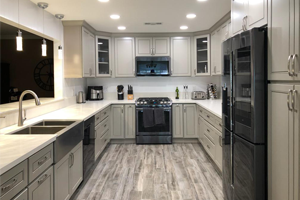 Kitchen Cabinets South El Monte | Kitchen Cabinets Los Angeles | Cabinets San Diego | Wholesale Cabinets Online – Kitchens Pal – Kitchens Pal wants you to love your kitchen. 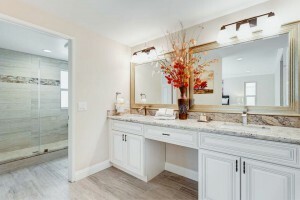 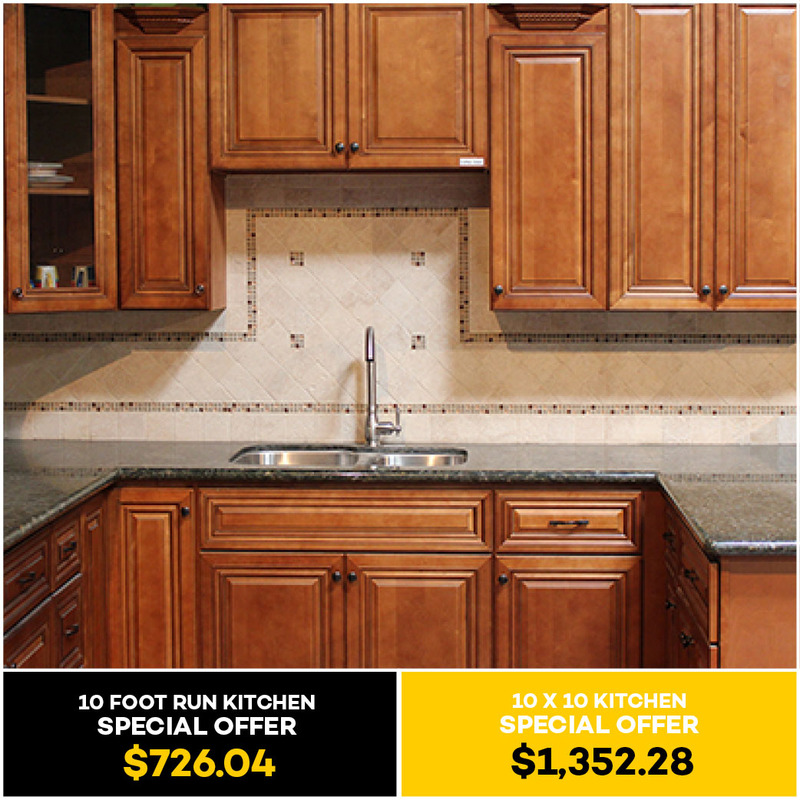 We provide durable cabinets that are ready to assemble and easy to install. 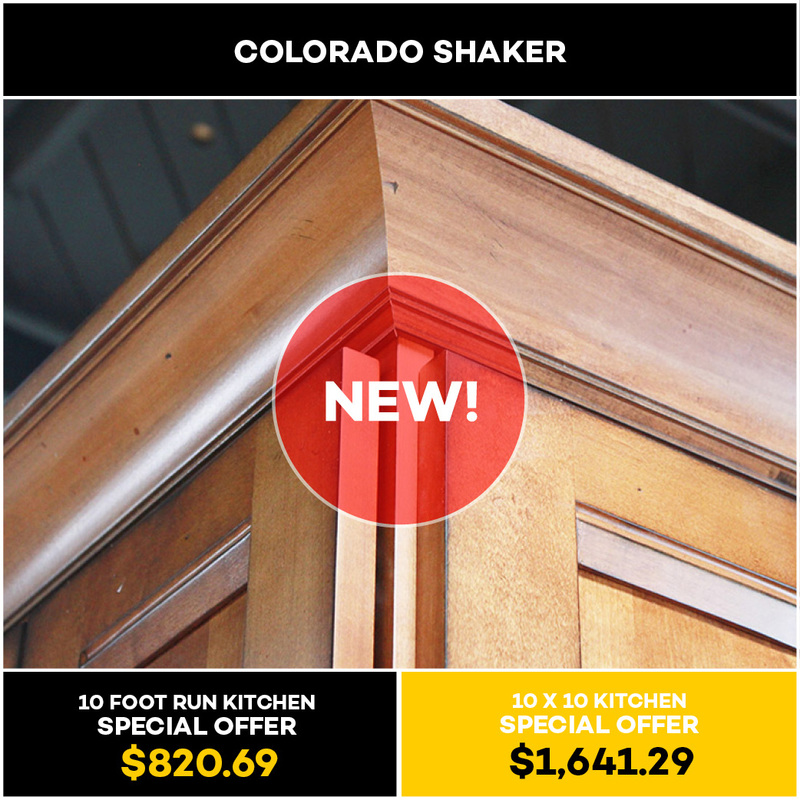 Browse our selection & shop now. 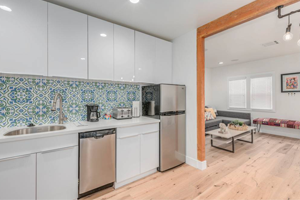 It’s White Inside and Out. 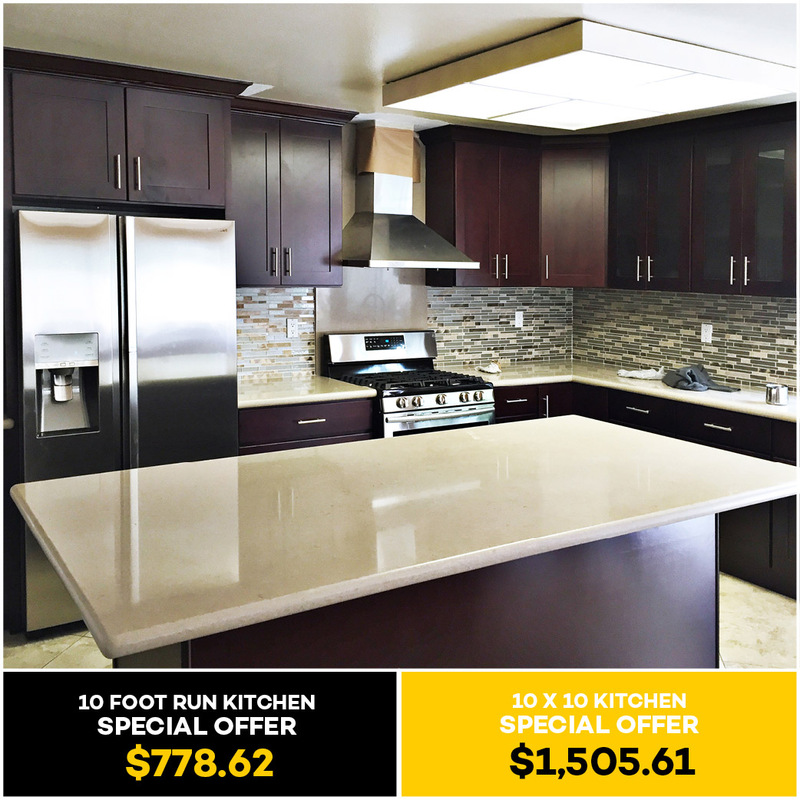 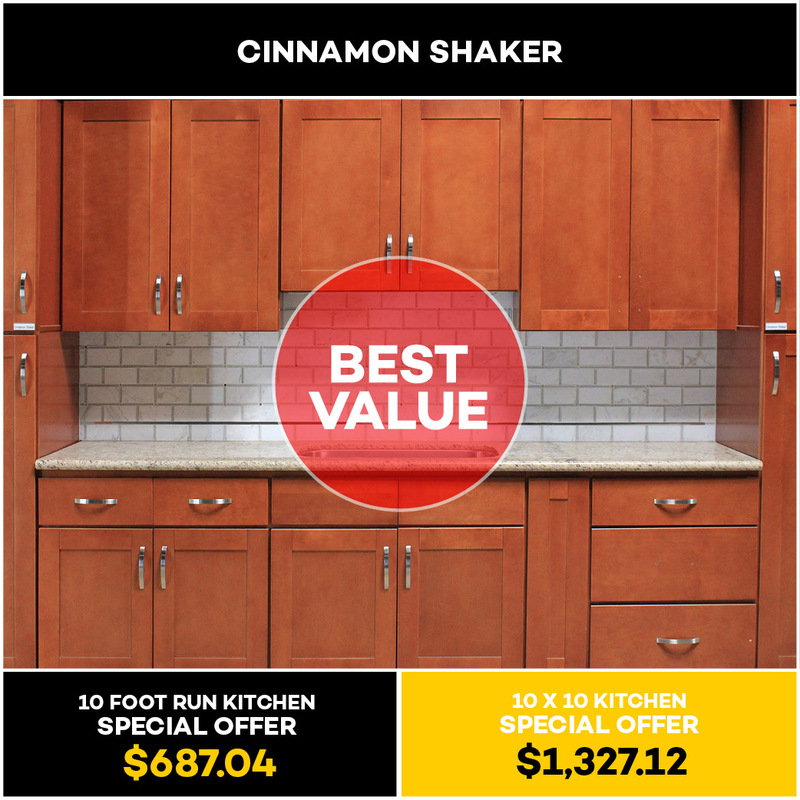 We want you to come home to the kitchen you love without breaking the bank. 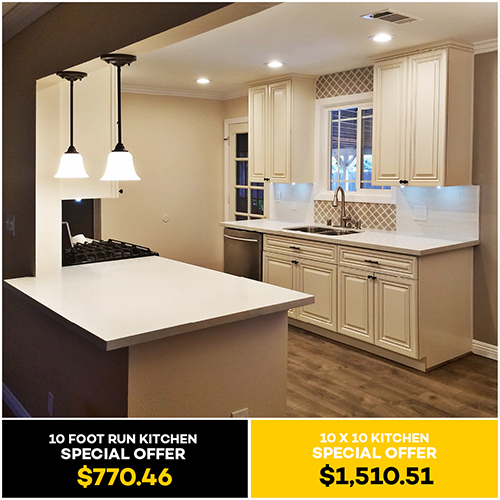 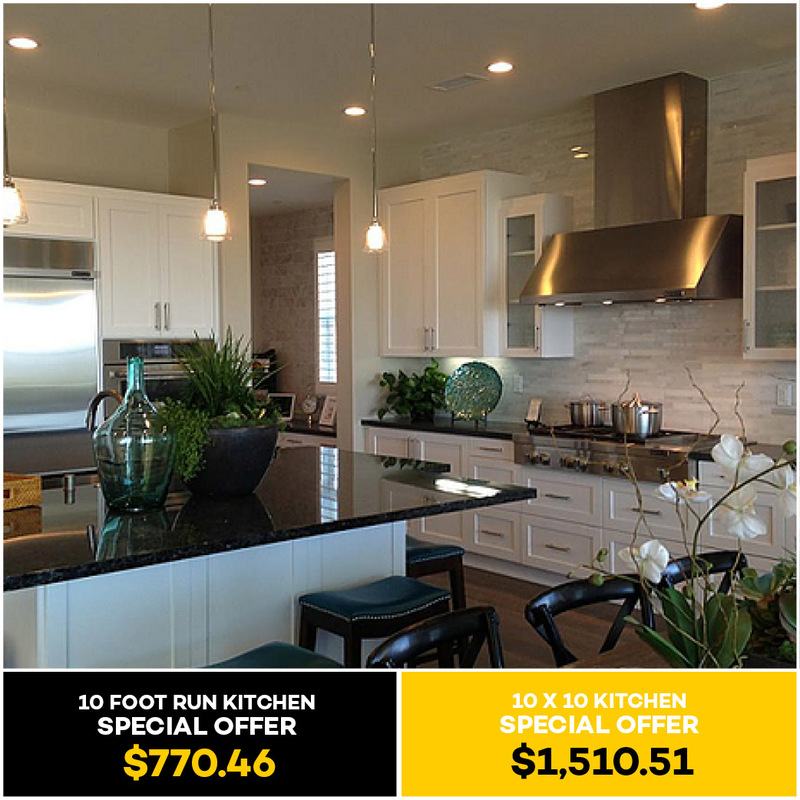 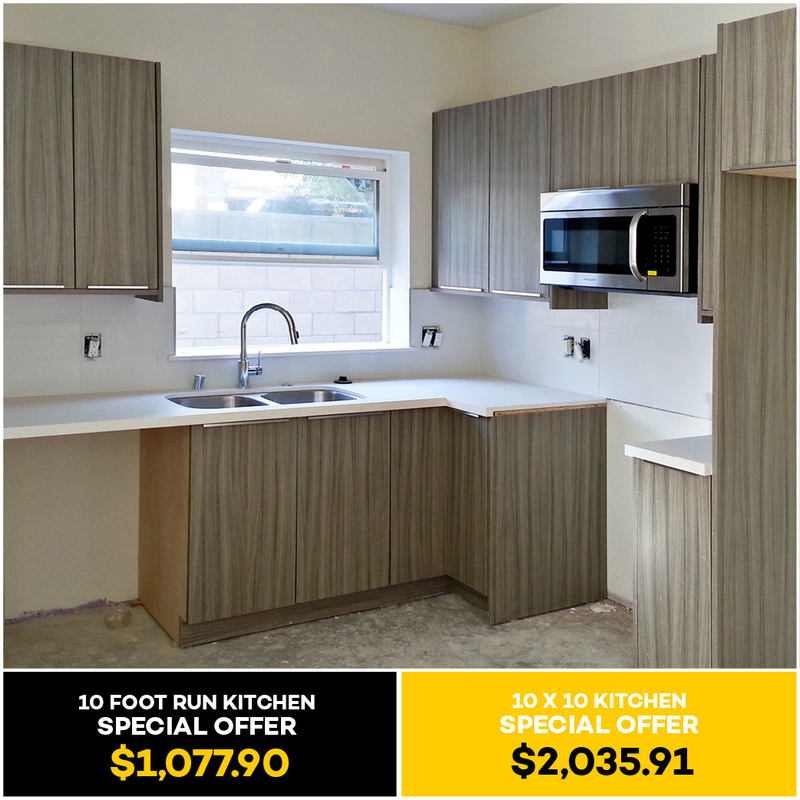 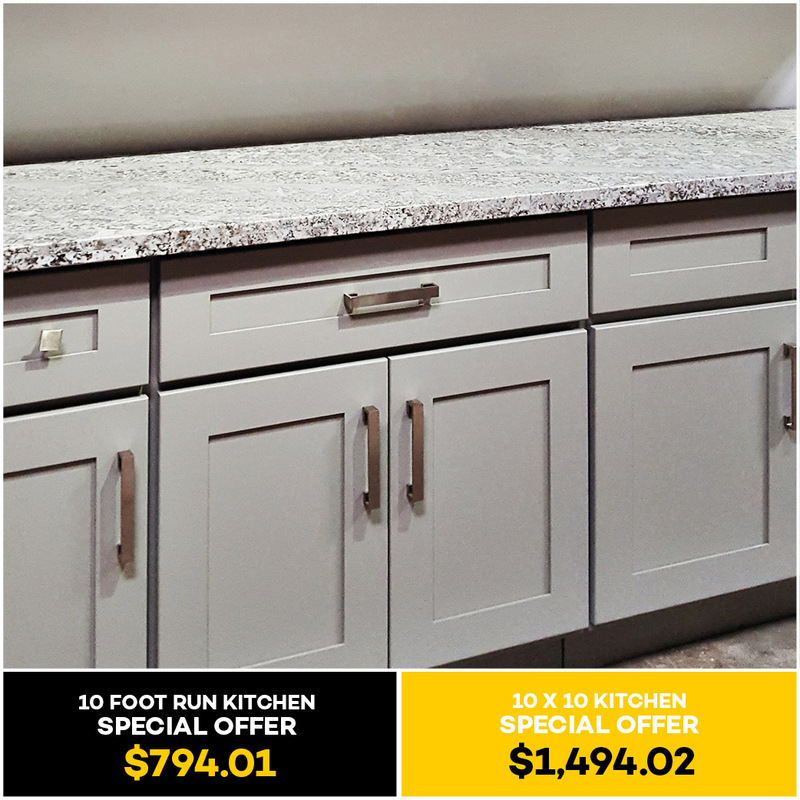 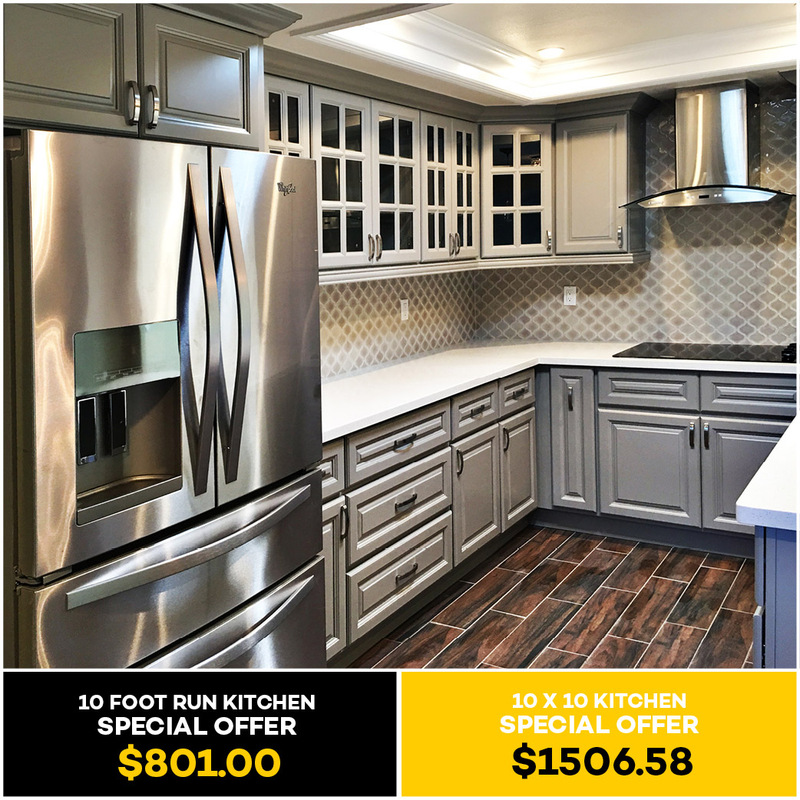 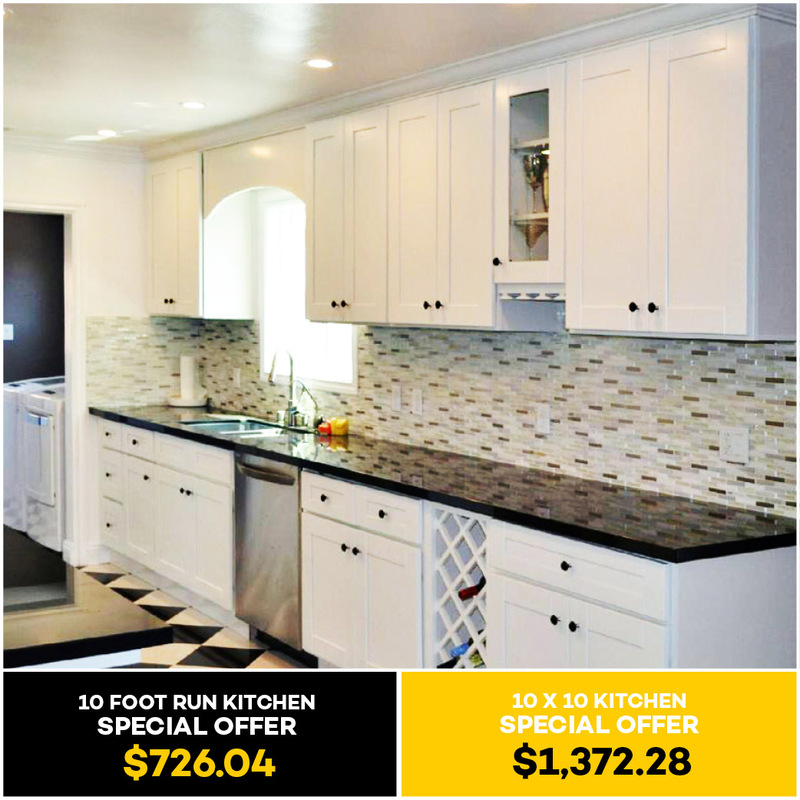 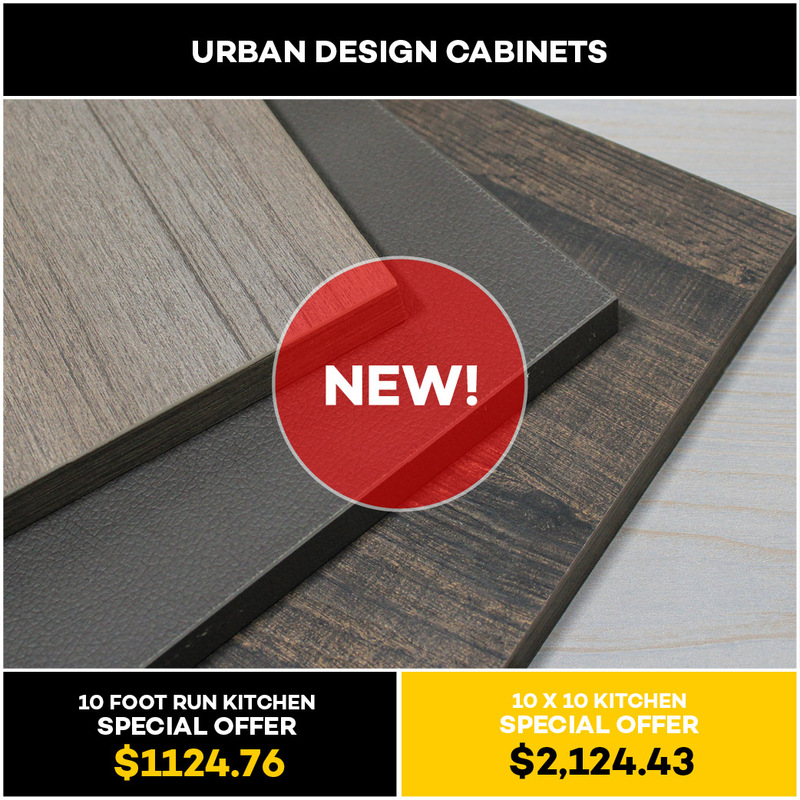 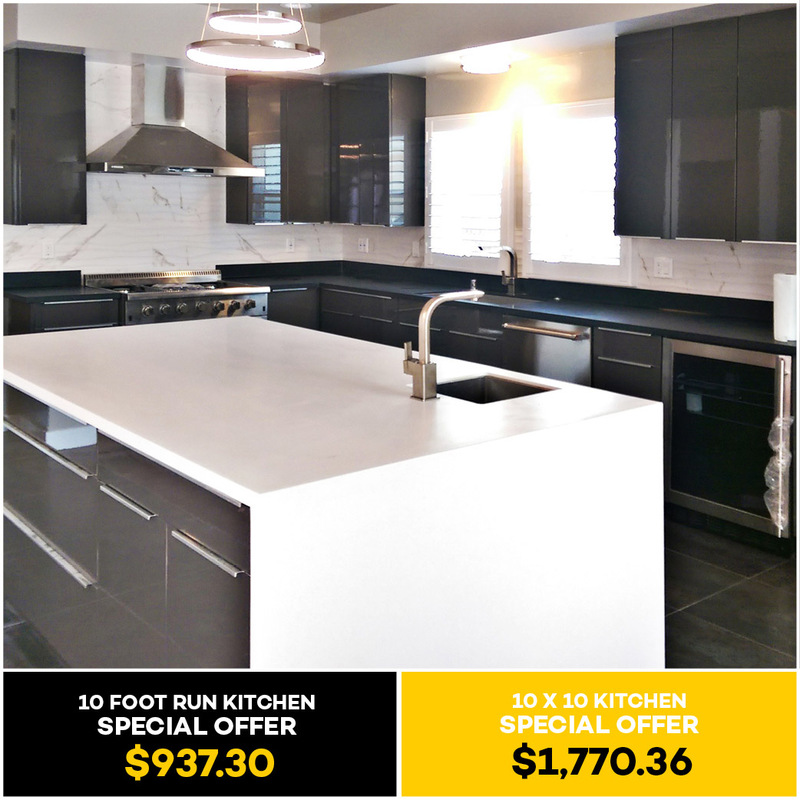 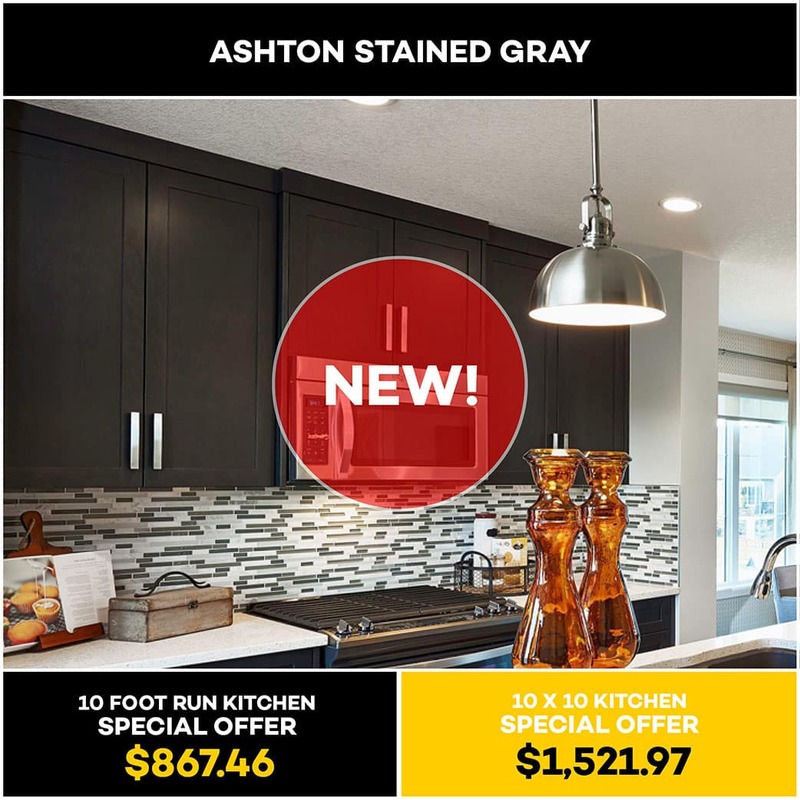 Kitchens Pal’s Price Match Guarantee* will match the price of identical products from other online and local competitors or might be even lower. 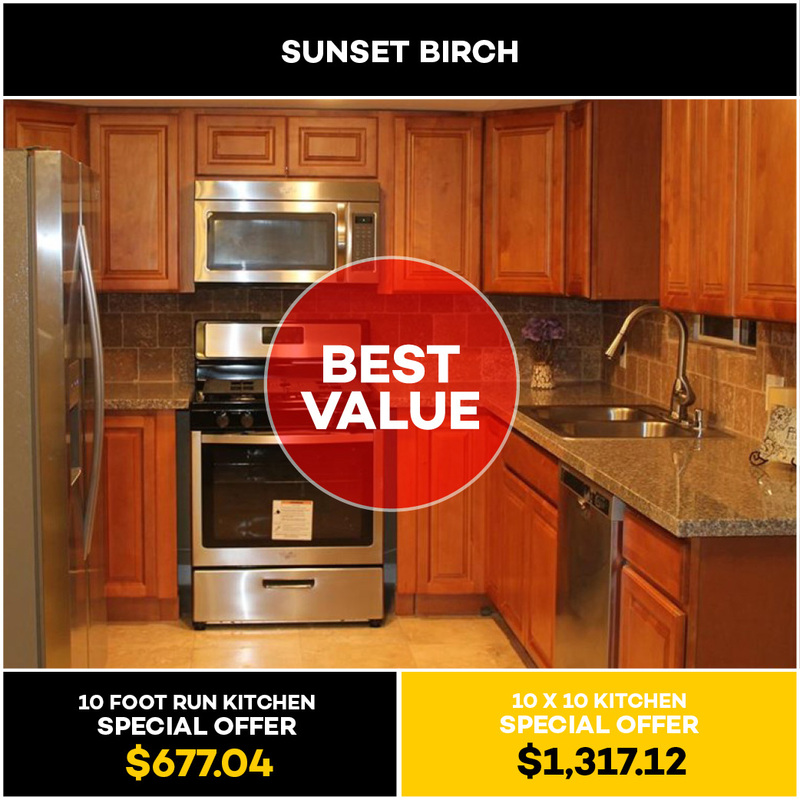 *E-mail us the official quote from other retailers prior to making a purchase.